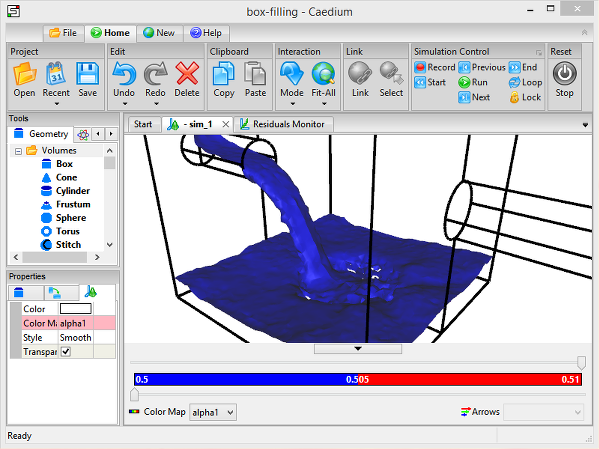 This month you can find out how Caedium uses co-processing to avoid Computational Fluid Dynamics (CFD) results data overload and assists in steering your simulation. Also, be sure to see our CFD flow volume creation tips and read an opinion on browser-based CAD/CAE applications. A new Caedium release is ready and waiting with a couple of new features and bug fixes. 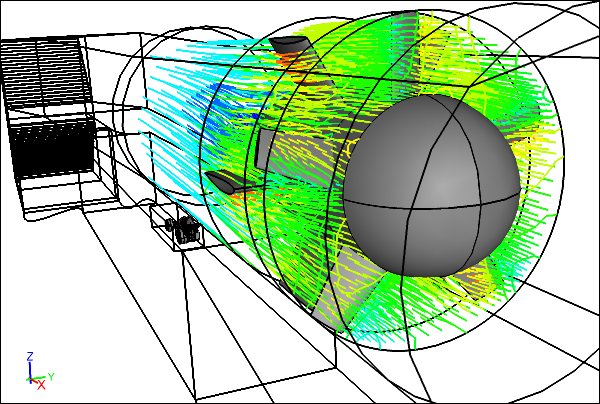 Are you confused by how your solid model relates to a Computational Fluid Dynamics (CFD) flow volume, or were you wondering how the fluid dynamics of a sphere affects ball sports, then this is the newsletter for you. It's 2014 and have we got a newsletter for you! 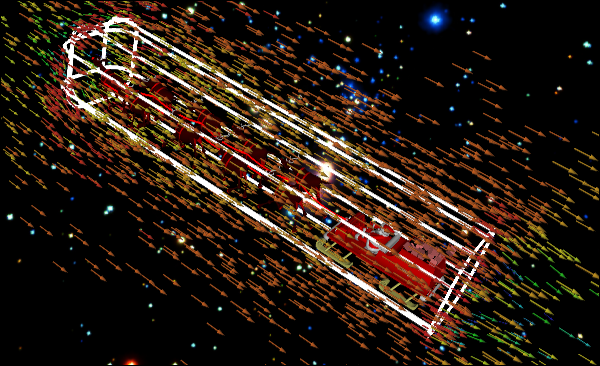 First let's wrap up 2013 with a festive story about how Computational Fluid Dynamics (CFD) can help explain Santa's mission impossible. Next it's time for serious work with 12 CFD tips and a look at laminar and turbulent flow using Caedium Professional. For the finale, read about energy generation from kites of the underwater variety. 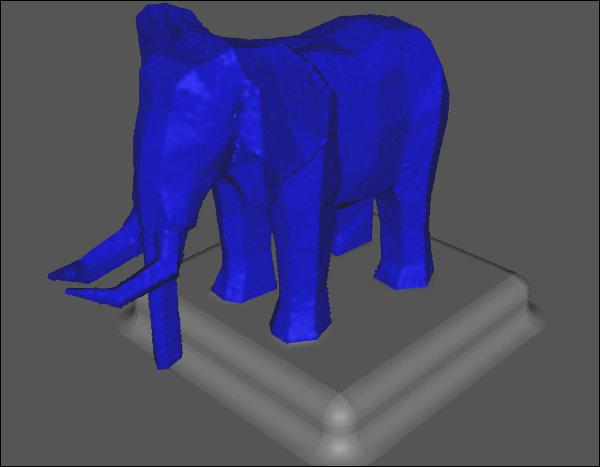 'Tis the season to be whimsy, tra la la la la, la la la la' ... and so off to a Computational Fluid Dynamics (CFD) whimsy holiday season we go with a Caedium simulation of an elephant collapsing into a puddle. Also joining us are a couple of whimsy-themed blog posts. Thanks for your support during 2013. We are looking forward to serving your CFD needs in 2014 and beyond. 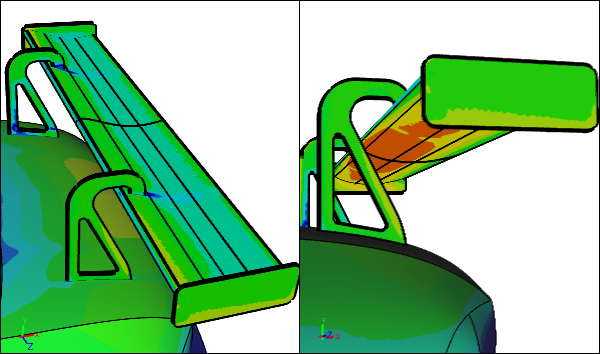 This month we shine a light on wings with Computational Fluid Dynamics (CFD) studies of racecar wing mounts and maple seeds, which are also known in aerodynamic circles as mono-wing seed delivery systems. When Computational Fluid Dynamics (CFD) speaks it usually has interesting things to say. 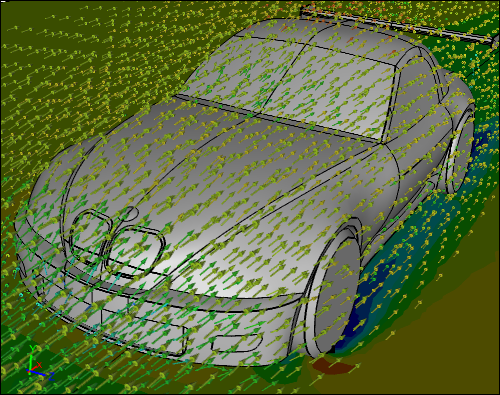 Our feature this month is a CFD study of car aerodynamics. Also you can browse a selection of general interest blog posts - one even relates to dinosaurs! Finally, listen to a podcast interview, "Rich Smith on CFD that won't break the bank", I did with Jeff Waters (Life Upfront blog) on the founding of Symscape and the development of Caedium, which targets small engineering consultancies. 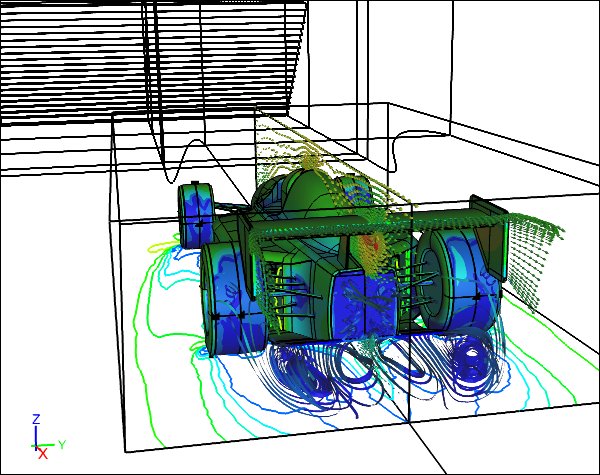 Computational Fluid Dynamics (CFD) is widely applicable across many industries and applications. 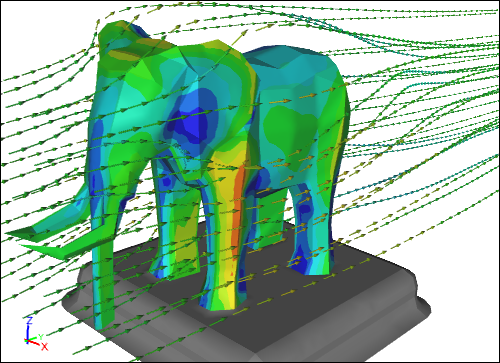 For example, check out this month's series of blog posts that cover the aerodynamics of an airliner, the wind erosion of the Great Sphinx at Giza, and the multiphase simulation of a combined pitot tube and manometer - each is highlighted by a Caedium Professional CFD simulation. 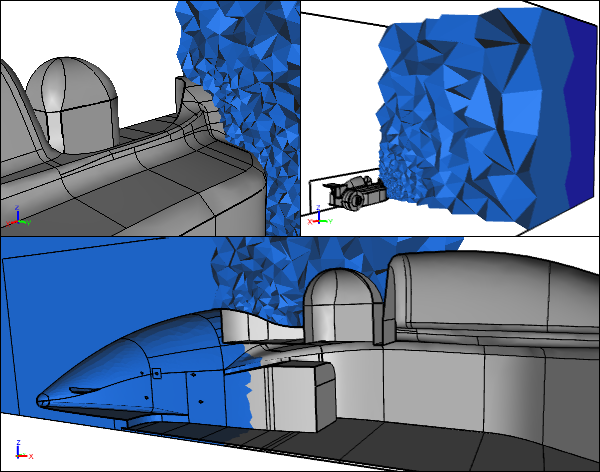 This month I have a special feature newsletter for you that gathers together all the recent wind tunnel Computational Fluid Dynamics (CFD) blog posts, including a new two part series which compares a virtual wind tunnel with free air for an open wheel racecar. The Caedium Professional simulations show that even though the Reynolds number is different between the wind tunnel and a full size simulation, the results can still be useful in guiding the aerodynamic design of a racecar. 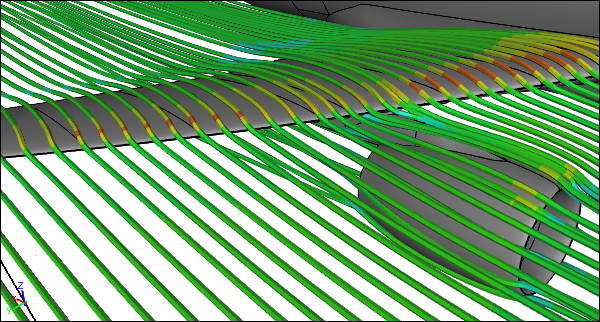 Another new Caedium release and some interesting Computational Fluid Dynamics (CFD) applications - all in a month? That's right! You'll find a couple of new Caedium features that we couldn't hold back and a series of blog posts covering a virtual wind tunnel, a quadcopter, and 3D printing. I hope you've had time to try the new Caedium v5 release announced last month. To help your transition to v5 we have updated all the Caedium tutorials and related documentation. With a new release there's no time like the present to put it through its paces - which is exactly what you'll find in this selection of blog posts.